In 1932, the United States Government drafted a set of principles that explicitly stated how they would not recognize the territorial changes that were produced by force. The feuding countries of China and Japan were the intended audience as Japan was gaining a strong hold in many major Chinese cities. The Stimson Doctrine was created in an attempt to warn off the Imperialist Japanese Army and put a halt to the war that was destroying the Far East. Generally reserved for countries that were experiencing a revolt, doctrines of this type were rarely used and typically met with tons of opposition. The Stimson Doctrine’s conception was due primarily to an event that occurred in 1931. 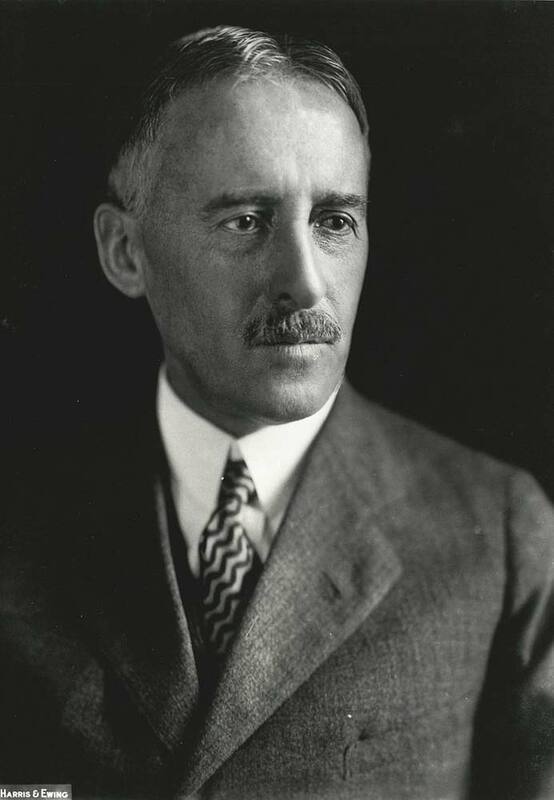 Secretary of State, Henry Stimson, was placed in the tough position by the international community to do something about the Japanese takeover of China. In 1931, this came to a head as the Japanese forces seized complete control of all of Manchuria in what is known as the Mukden Incident. The Japanese military blamed the Chinese for a small explosion that took place on the Manchurian railway and used that incident to move further into Manchuria with full force. As news of the incident spread to the international governments there was an immediate outcry to the United States for assistance. The fear was that the Japanese were gaining too much control and that they needed to be stopped. Hoping that being isolated by the international community would place a burden upon the Japanese government, the Stimson Doctrine was drafted. Secretary of State Henry Stimson and the United States Government issued the letters to Japan and China on January 7th, 1932. As the Japanese continued to invade major economic and political centers in China, the letters were created in the hopes of stopping any further conquests. Its message was simple: the United States would not agree with any territorial control over China, nor would they recognize any territorial changes that were made by force. The letter went into further detail as it stated that the American treaties that were already in place would remain and that the United States would maintain their open relationship with China. The United States was trying to maintain diplomacy while they dealt with major issues that were closer to home. The Stimson Doctrine, by many, was merely an attempt by the United States to make a philosophical statement, because the consequences would be little to none if the Japanese decided that they would not oblige. Even though the Stimson Doctrine was thought by many to be a good idea, it was not successful in stopping the deadly war that was occurring between China and Japan. As the United States battled the economic pressures of the Great Depression, they could do very little to back up the words that were written in the doctrine. In fact, the Japanese continued their conquests and later bombed the city of Shanghai – in addition to capturing more Chinese cities. The doctrines apparent failure has often been blamed for furthering the war by placing the Japanese even more on the defensive.